Award winning California Gin inspired by California culture, surfing, citrus groves, light and refreshing lifestyle. 88% Wheat Vodka, 12% California Grape Eau De Vie. 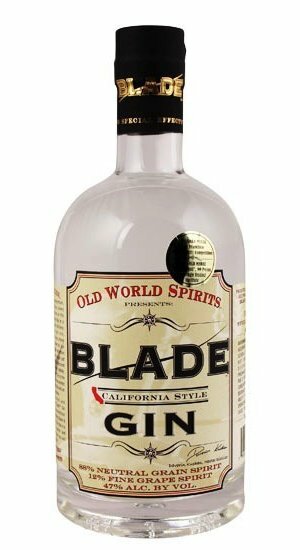 47% ABV Blade Gin redefines ultra premium gin category. 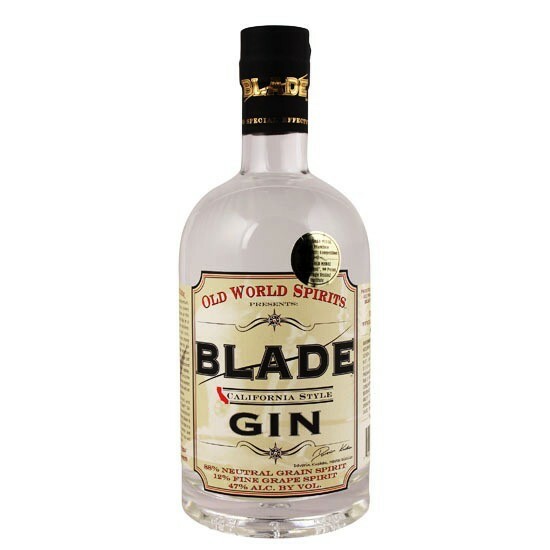 It is crisp, rich and full bodied, yet NOT a heavy Juniper-bomb like a traditional London Dry Gin.